Price: From INR 32,404 per person return. 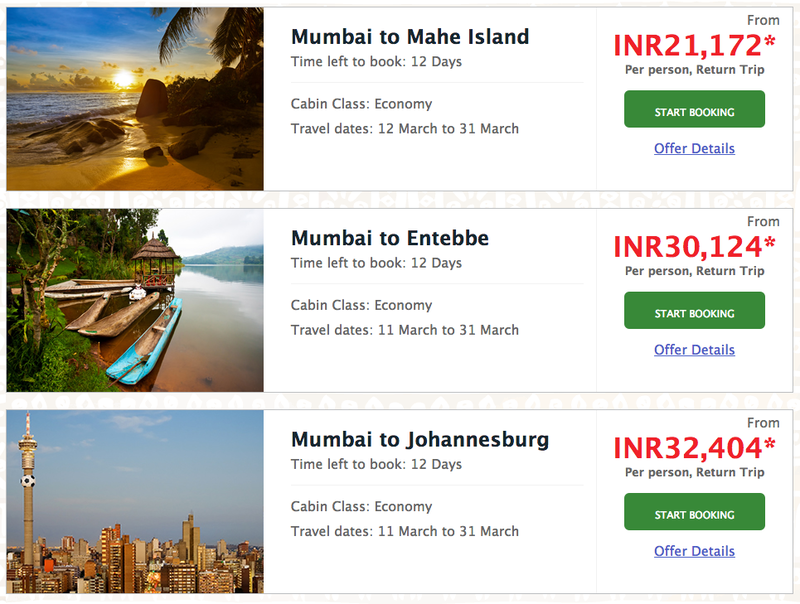 Price: From INR 21,172 per person return. Price: From INR 30,124 per person return. Price: From INR 32,643 per person return.